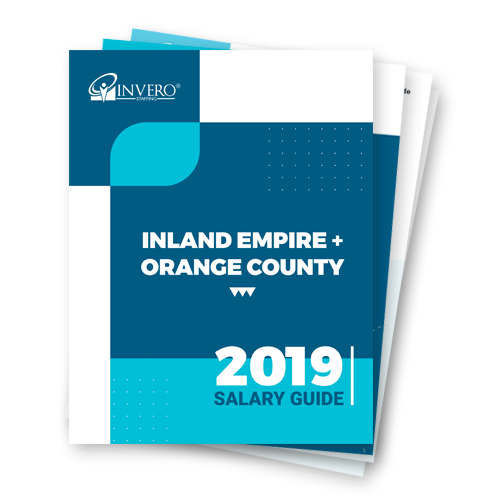 This salary guide can be used by both employers and job seekers to gauge current market salaries and see where you stand compared to your peers. For employers, you can use the data to speak to your existing employees about their pay and set future salaries effectively. For job seekers (or existing employees), you can take charge and use this information to help improve your salary where you’re currently working or negotiate a higher salary at new position. Whatever you decide, remember that salary is only a small part of the story. It’s important to also consider other factors like benefits, vacation time and length of your commute.